I doubt there are still many music cassettes around but if you happen to own some and want to save your childhood memories on your computer for eternity, you might like the MV-CM001U. The retro-style device was announced by a Japan-based company called Novac today [JP]. 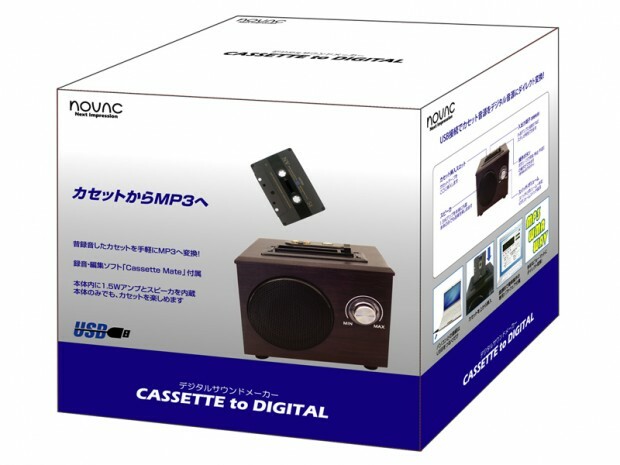 Also dubbed “CASSETTE to DIGITAL”, the device comes with a USB port that allows you to connect it to your PC and save music played on a cassette as MP3/WMA/WAV files. MP3 and WMA files can be stored in 32/64/128/192/320kbps. The software to transform your music into digital files (CASSETTE MATE) only works with Windows XP or Vista though. 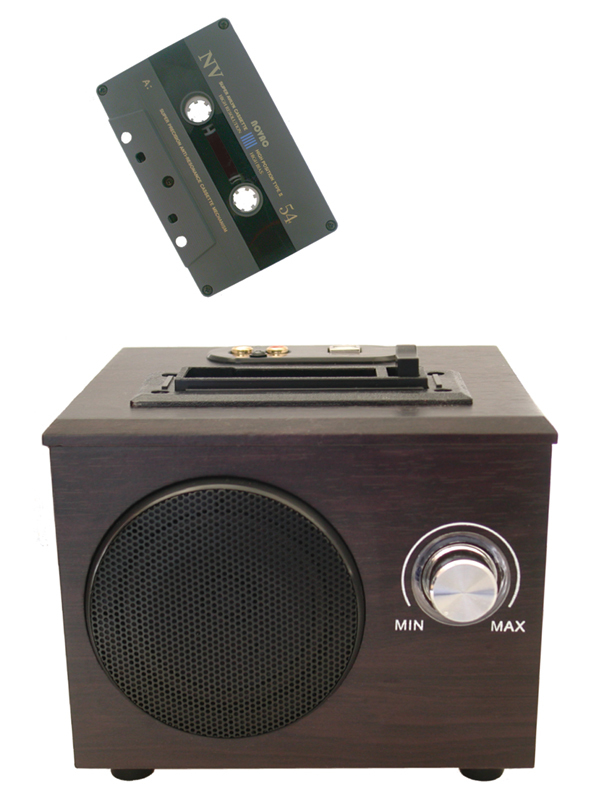 The MV-CM001U also features a built-in speaker (1.5W) and is sized at 165×135×143mm (weight: 1.4kg). It will hit Japanese stores April 24 with a price tag of $80. Ask the Japan Trend Shop, Gizmine, Geek Stuff 4 U or Rinkya if you live outside Japan and are interested in getting the device.